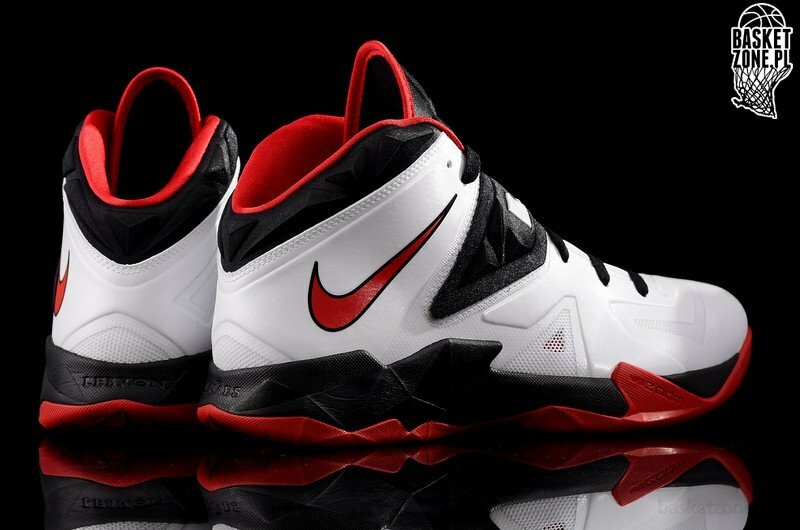 LeBron James used to wear his Nike Soldier shoes when it mattered the most… in the NBA Playoffs. 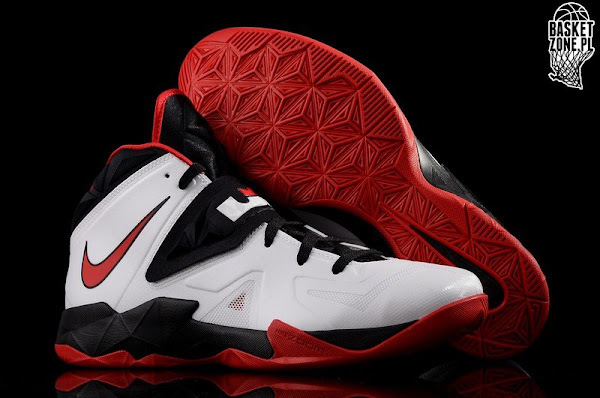 However, since the inception of the Post Season signature series, the Soldiers don’t get much air time on Bron Bron’s feet other than the pre-season games. Nowadays it’s a legitimate team shoe and many other NBA players seem to really enjoy the performance. 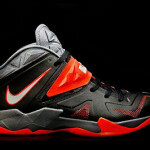 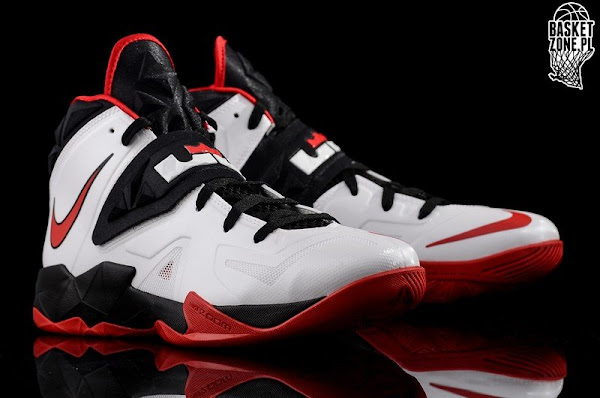 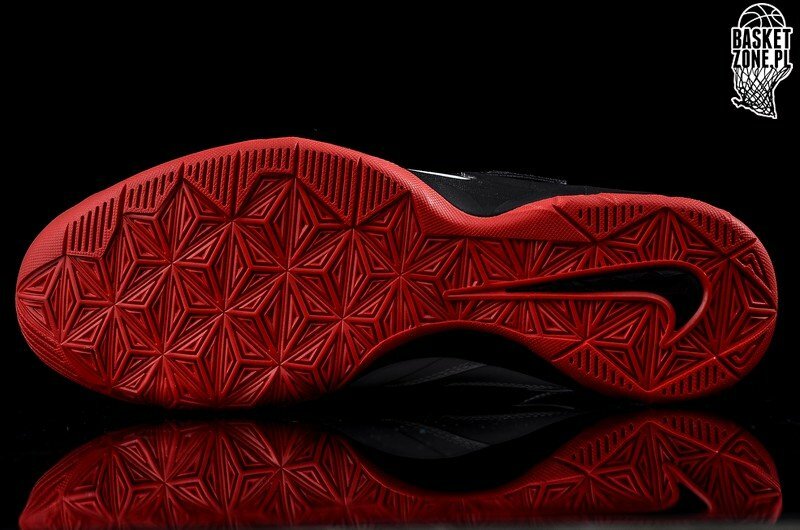 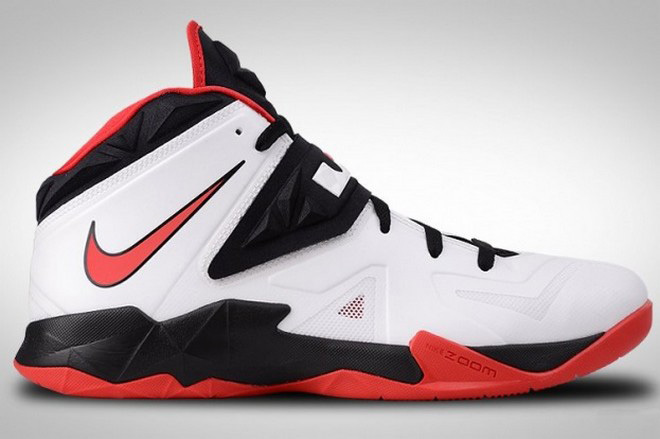 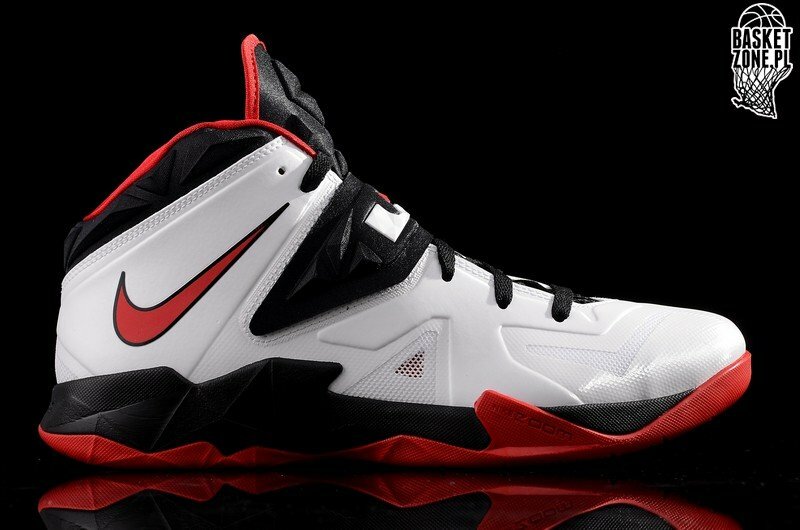 Nike Basketball has just launched the seventh installment – the Nike Zoom Soldier VII. The initial drop includes two different colorways. 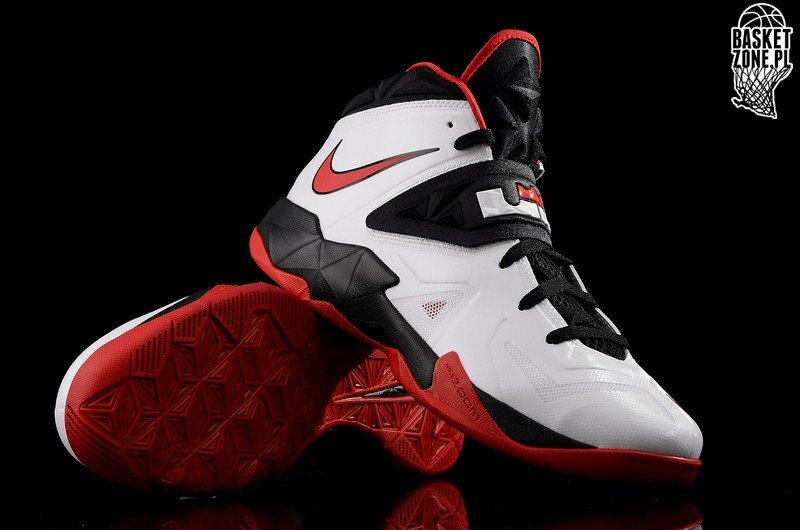 Joining the Pure Platinum/Wolf Grey-Sonic Yellow make up, we mentioned yesterday, is the classic Miami Heat-esque White, Black and Red with a very nice color blocking. 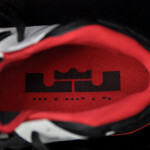 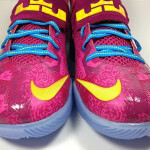 Check out the first detailed look below and let us know if you plan on picking up a pair. 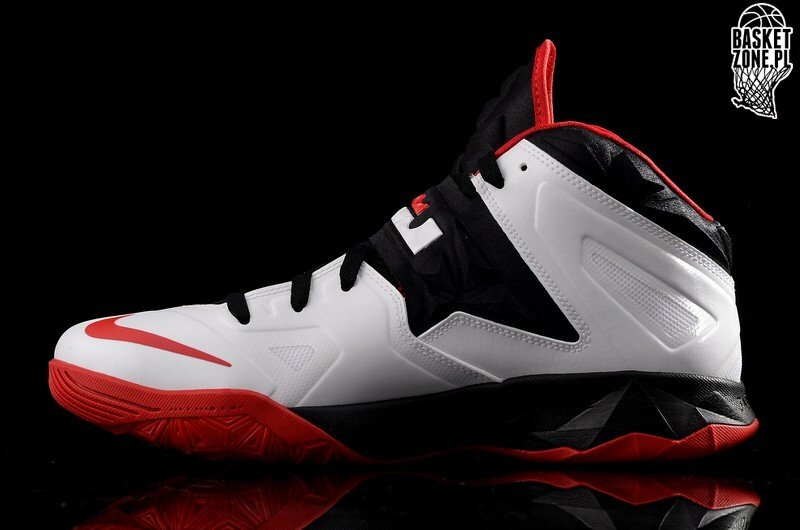 06-01-2014 LeBron Laces Up a Nike Soldier Shoe First Time Since 2009!